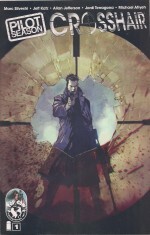 Crossed is a comic book written by Garth Ennis and drawn by Jacen Burrows for the first ten issues, and published by Avatar Press. 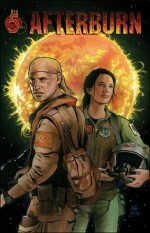 A follow up, Crossed: Family Values, written by David Lapham, is being published in 2010.Crossed is a creator-owned series from writer Garth Ennis and artist Jacen Burrows. 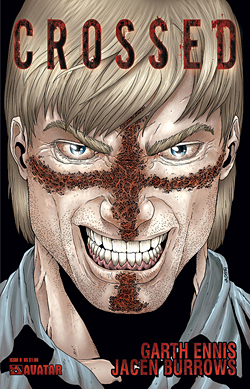 It began with Crossed #0 on August 27, 2008 and all 10 issues have been released.The story follows survivors dealing with a plague that causes its victims to carry out their most evil thoughts and wishes. Carriers of the virus are known as the Crossed due to a cross-like rash that appears on their faces. This contagion is primarily spread through bodily fluids, which the Crossed have used to great effect by treating their weapons with their fluids.The main story takes place ten months after the first outbreaks, with flashbacks to those events. It is narrated in the past tense. 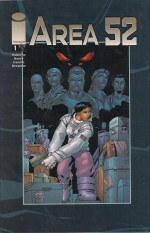 The series has been optioned for an independently-funded film, with Ennis writing the screenplay. 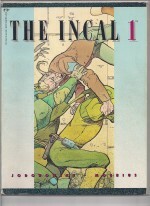 It will be financed by Trigger Street Productions and produced by Michael De Luca, Jason Netter and Kevin Spacey.